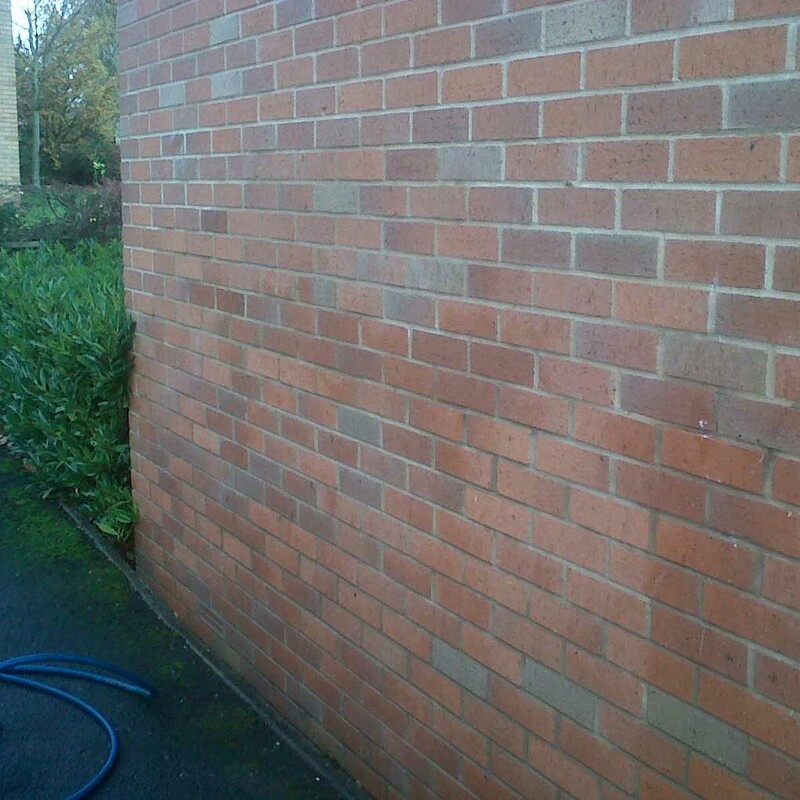 Vortex Cleaning offers the best commercial Graffiti Removal in the surrounding Telford areas. Vandalism is unappealing and off-putting, especially if it resembles any racial or offensive manner. 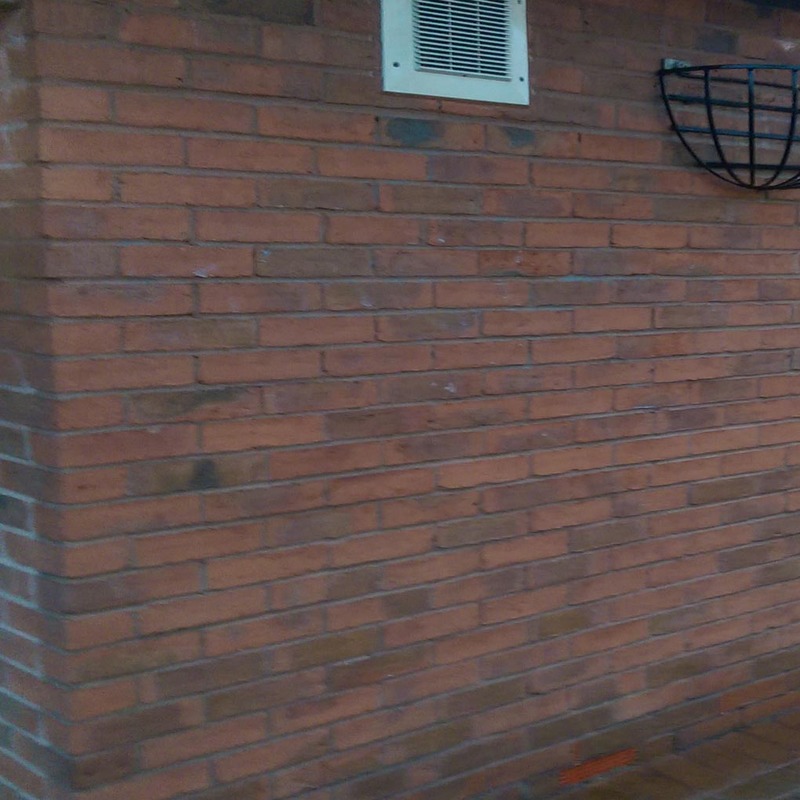 It is often unsightly to passers-by, and can cause huge problems for businesses or even your own home. We offer a graffiti removal service using paramount techniques in order to meet our customers needs. Our service comes by a quotation basis (as opposed to by the hour) so that we can notify the customer of exactly how much it will cost to remove the graffiti. Here at Vortex we aim to provide you the best service that can complete the job tailored to your needs. 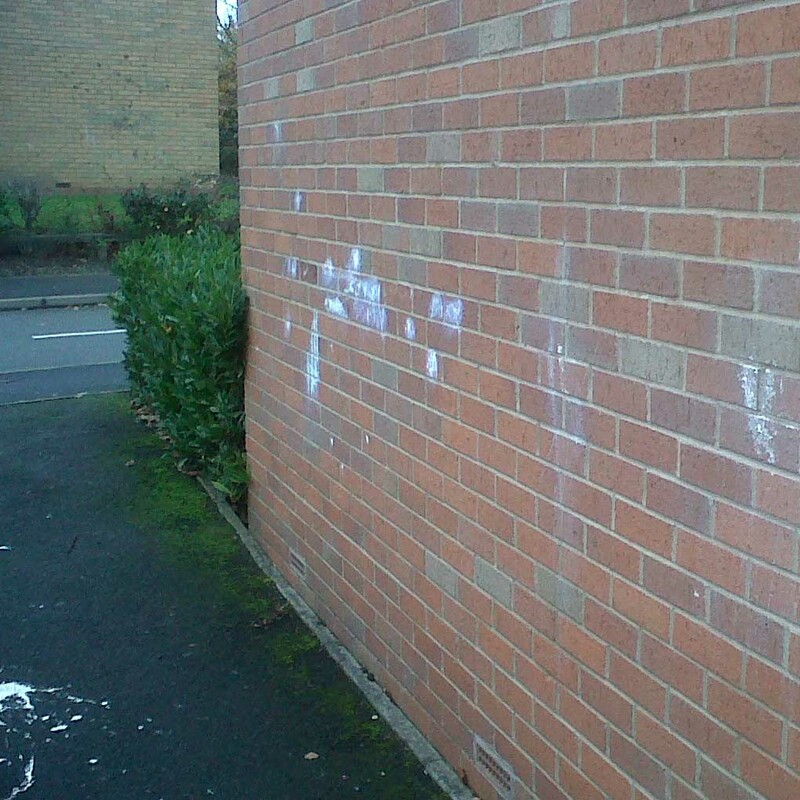 This is why we target to remove any potentially offensive vandalism within a 3 hour call out. 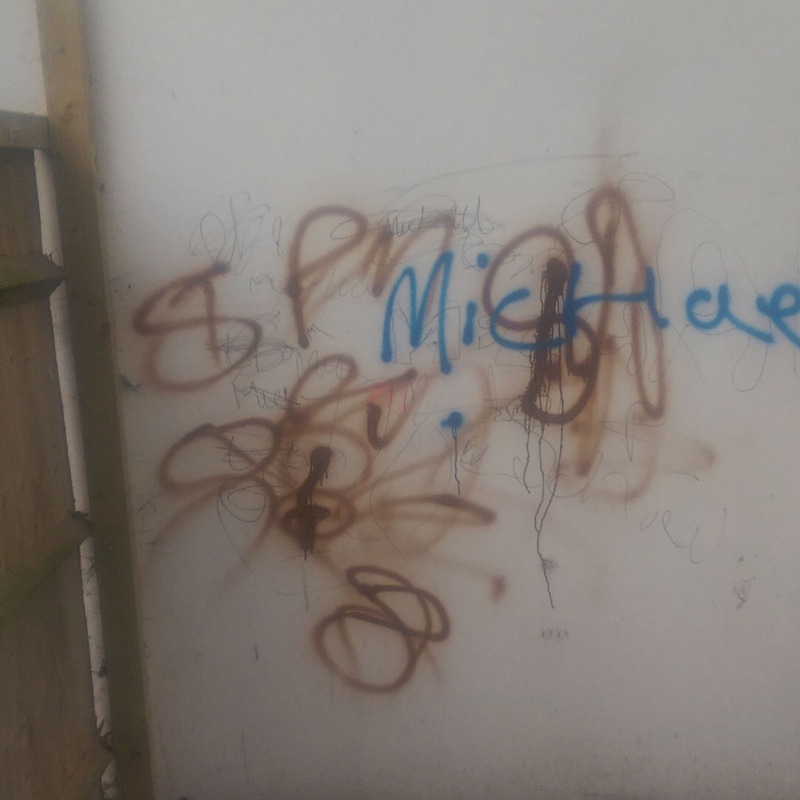 Any other type of graffiti we aim to remove within 2 days, or any time that suits you. For all enquiries outside of office hours, or emergencies, please contact us on 07805202578. 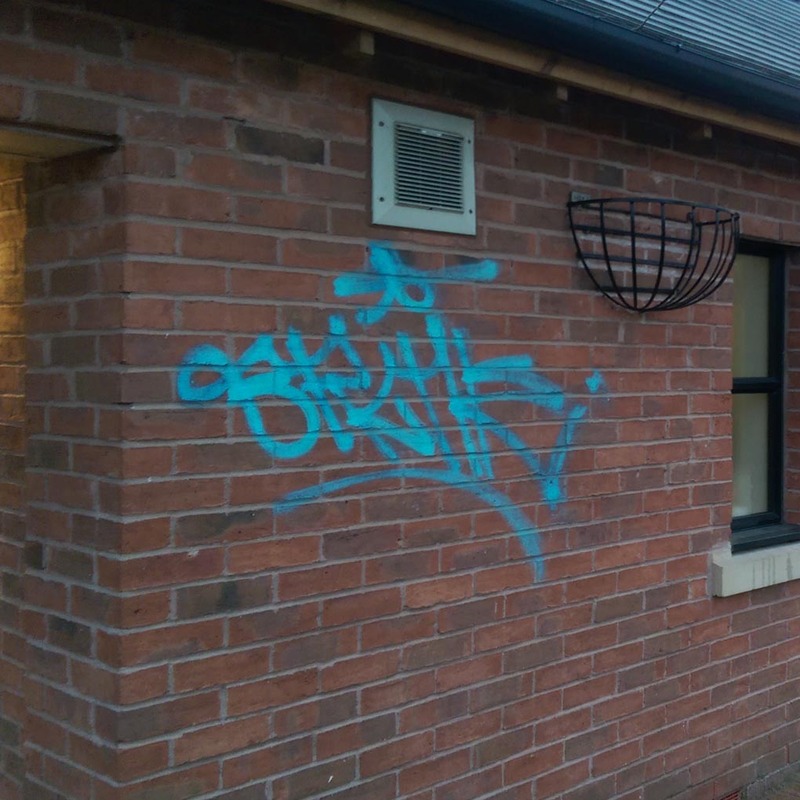 We can provide graffiti removal throughout the TF postcode including, but not limited to, Telford, Dawley, Wellington, Lawley, Stirchley, Muxton, Trench, Shawbirch, Little Wenlock, Newport, Broseley, St Georges, Wrockwardine Wood, Doseley, Apley, Admaston, Lightmoor, Leegomery and Shifnal. Vortex cleaning sometimes come in the morning, and sometimes in the afternoon, but the job is always completed to a great standard. Two young men came and cleaned all my windows excellently, would thoroughly recommend them. Vortex cleaning cleaned our drive even in the rain, and returned a few days later to brush the sand back in. My drive looks as good as new. They are a trustworthy team that have had keys to a few of our rental properties and cleaned them all to a high standard. I would like to say thank you very much for how you conducted and carried out the deep clean at the Southwater multi-story car park, it was handled very professionally.